How to journey through the last days of our life without fear or regret, but with a peaceful and open heart. Discover how to prepare our mind for passing on, and how to help our loved ones, and even our pets, at this crucial stage of life. Practical Buddhist wisdom for a topic often shrouded in mystery. Everyone is welcome to this introduction evening talk. 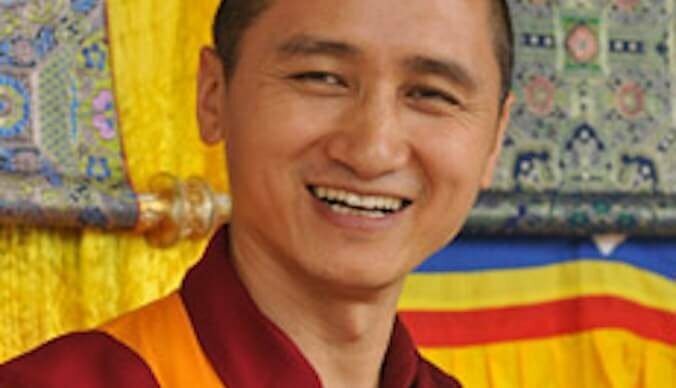 Geshe Zopa is an internationally renowned teacher, fluent in English, and with a contemporary approach full of wisdom and gentle humour. Don’t miss this opportunity to enjoy a full program of public talks, teachings and rituals from a Buddhist master! Ideal for those curious about Buddhism, beginners and in-depth students alike. Doors open 6 pm for the talk at 7 pm. Join us for tea and coffee in reception before the talk. No need to book, just come along! By donation (suggested $20, but no set amount). We welcome back Geshe Tenzin Zopa for his second visit this year; his enthusiasm and warmth captured the hearts of all who attended. His humble manner, gentle humour and clear and topical explanations of Buddhist philosophy engaged everyone who attended his teachings. Geshe-la is featured in the 2008 documentary film Unmistaken Child, which follows his successful search for the reincarnation of his beloved master, Geshe Lama Konchog. This charming and emotional film is available on DVD or you can watch it on YouTube. By donation (suggested $20 but no set amount).